Hurricanes Happen! : What? A named storm?! Already??! What? A named storm?! Already??! Tropical Storm Ana has formed from Sub-Tropical Storm Ana which formed from a low off the east coast of Florida. This is not news by the time I'm posting this because what a great story for the national media to jump on, There's much more danger in the middle part of the country with ripe tornado conditions this weekend. Luckily, the media is all over that too! So the only value I can add to this event is to comment on how here in Florida, hurricane season is barely on our radar this early. Other than the promising predictions of a less active season, after 9 years of no named storm making landfall in Florida, we don't really start paying attention until there is a threatening storm. 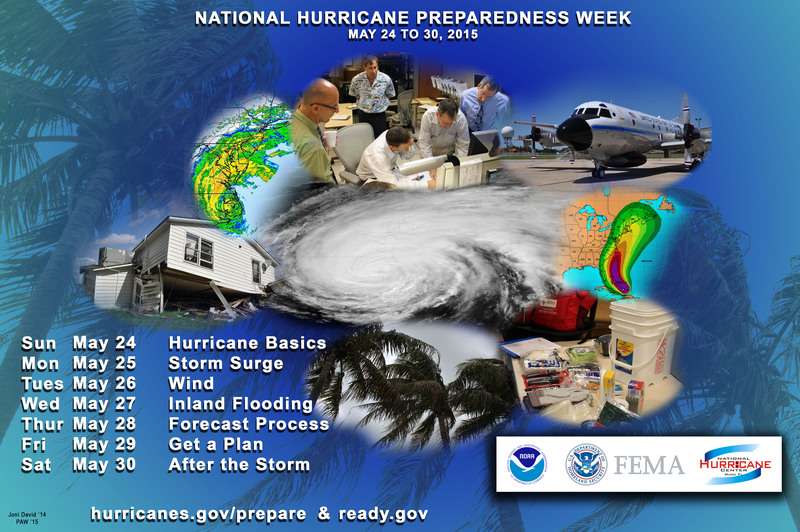 Although, the last week of May gets a lot of "hurricane season preparedness" media coverage. The other value I'll add today, is repeating something I heard on NBC this morning. Should Ana make landfall (likely in North Carolina), it will be only the 7th storm to make US landfall in the month of May since 1950. Let's hope this early storm is not a jump start on a non-predictive active season for all of us.